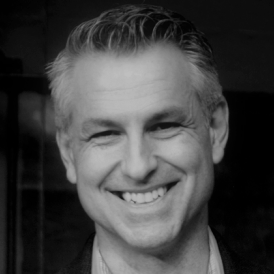 Brad leads The Good Food Institute’s team of innovators, analysts, and consumer researchers who advance GFI’s mission through startup support, entrepreneur recruitment, and consumer understanding. Brad regularly speaks to audiences about GFI’s work to promote the science, innovation and policy shifts needed to accelerate the plant-based and clean meat sectors. Brad has thirty years of experience bringing innovative products and ideas to market in a wide variety of industries, including pharmaceuticals, personal care products, ergonomic devices, and food. While he has worked with major brands like Walgreens, Kraft, and Jergens, his favorite work focuses on helping start-ups, small businesses, and nonprofits strategically out-innovate their larger rivals. Brad has a B.A. in economics and a B.S. in chemical engineering from Northwestern University and an MBA from the University of Chicago Booth School of Business. Questions? Feel free to contact us.